Pryda, Verche, Guy J, Cid Inc, Noir and more. Best of luck man, outstanding effort! So the competition ends today! Thanks for all the positive comments below, especially Twitter comments from Mitch @ microCastle and Darin Epsilon and also great feedback on the Bedrock message board! 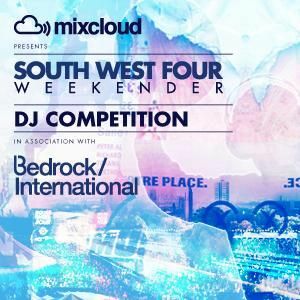 http://www.bedrock.org.uk/socialise/viewtopic.php?id=53660 (The Trezz/Fall re-edit very popular)! Fingers crossed John at least gives mine a spin! Finally got around to listening to this, excellent work, Gill - defo the one to beat I reckon. @gillactico Good luck in the competition! I think you have a solid chance of taking the crown. @gillactico just listening to this now, really great mix, best of luck, i hope you win! thanks for playing the micro stuff! Both amazing tracks from this great label going from strength to strenth! Check them out! Great mix once again, especially tracks 4 through 7!